Lanyard Attachments, I.D. Card Holders & PVC Wallets. Our most popular attachments for lanyards are shown below although we have many more available on request. A wide selection of I.D. Card Holders and Wallets (including A6 lanyard pouches) are also available to purchase. 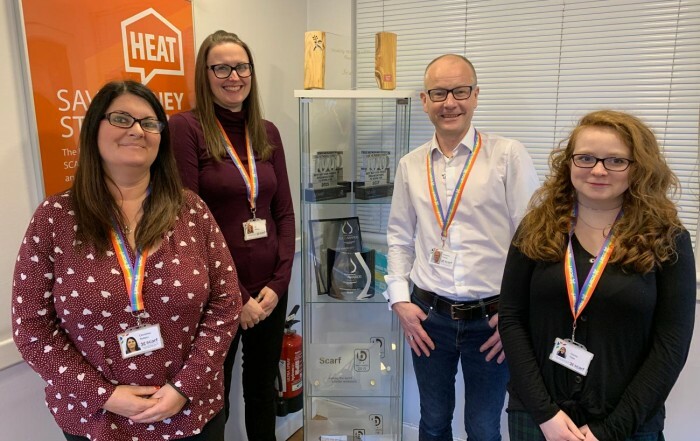 Whether you’re looking for safety or style please call our sales team to discuss any special requirements you may have or complete the enquiry form on the left to get a quote for your choice of lanyard attachments. 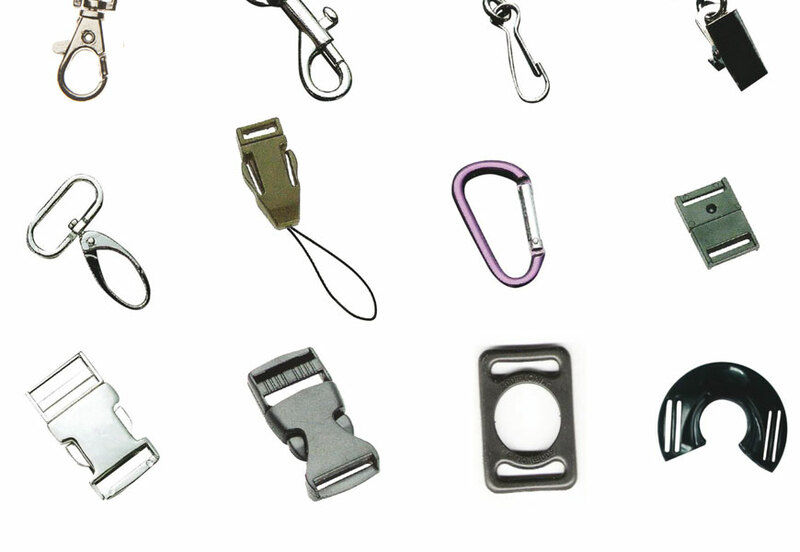 Basic types of lanyard attachments we provide. 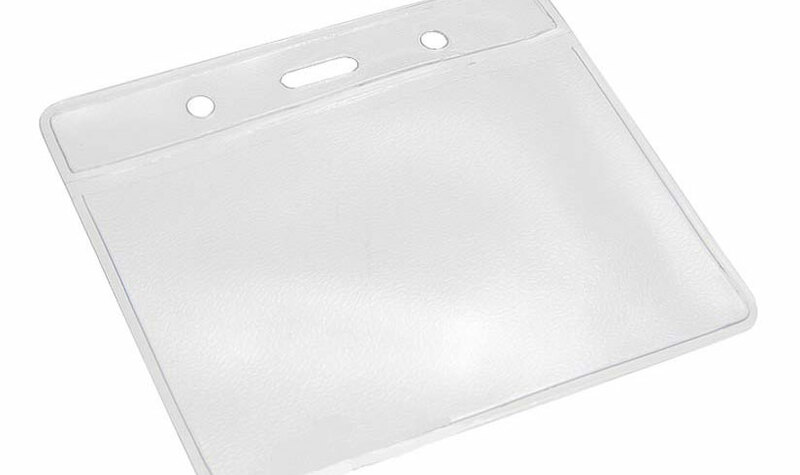 Clear vinyl lanyards pouches & portrait badge holders are available in standard sizes to fit inserts listed in the image. 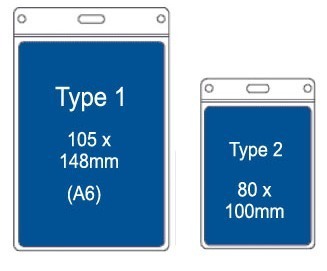 Sizes shown are actual insert card sizes that will fit into the wallets. Wallet pouches are from 4mmm – 10mm larger. Custom sizes are available but subject to minimum order quantities (usually 2,000+). For further information please do not hesitate to contact us. 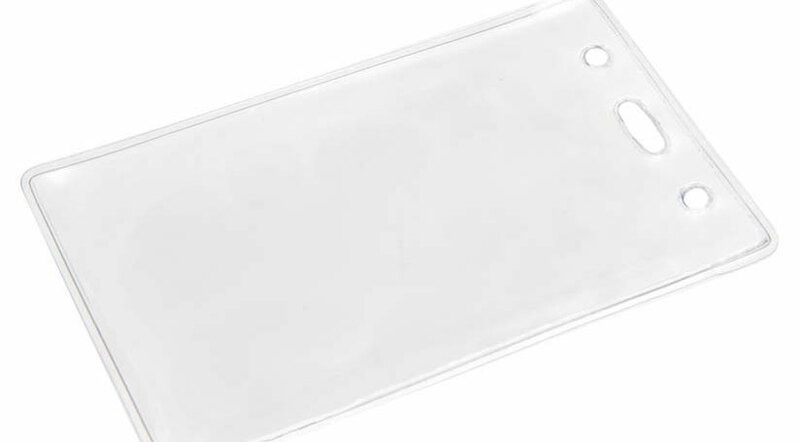 Soft clear PVC landscape wallets or pouches are a must have for events, conferences and weddings for displaying your event details, name badges and passes. Sizes shown are actual insert card sizes that will fit into the wallets. Wallet pouches are anywhere from 4mmm – 10mm larger. Should you have any questions on the pouches please contact us. Custom sizes are available to order subject to minimum order quantities (usually 2,000+). I.D. 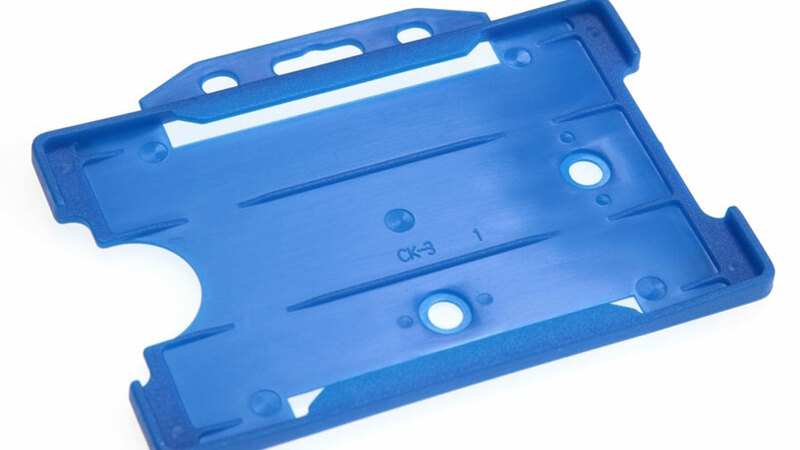 Holders for access cards come in fully enclosed or with open lower edge for swipe access and attach securely to lanyards. 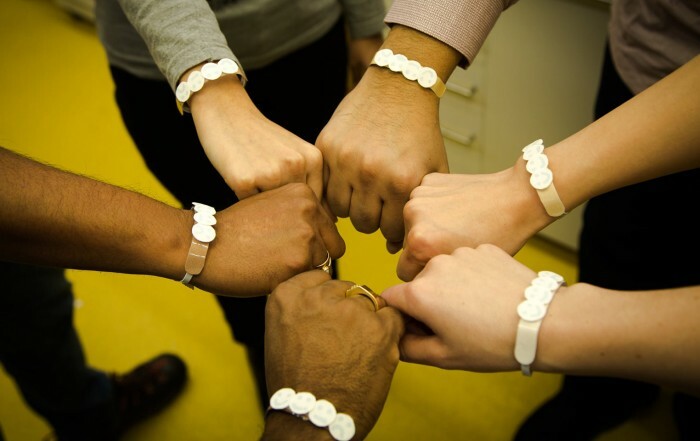 Available in multiple colours in 100 pieces per pack. 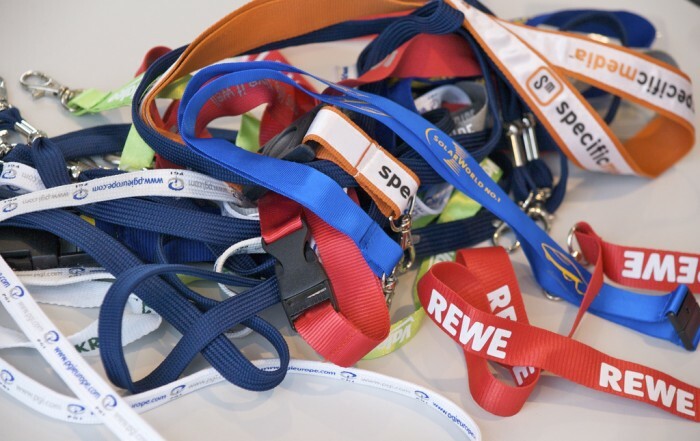 We have a wide range of lanyard attachments and lanyard clips available to suit every requirement. These are our most popular attachments, many more are available.